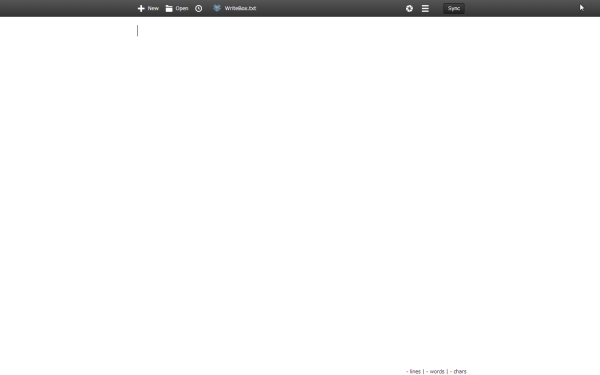 One of my favorite productivity tools is a text editor for the Google Chrome called Writebox. 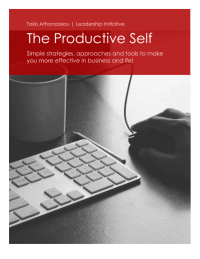 It is one of the small tools, that if you use a lot of files, can enhance your productivity, many times over. I write a lot! And that involves a lot of the things: Notes, code, a short memo, tasks, forget me not type of things, outlines, ideas, writing for me, etc. I use various tools with different functionality for performing my writing tasks. Microsoft Word (both in desktop and online versions) For document development, process, editing, authoring, etc and generally for every document incentive task. Google Docs (as the MS Word). Evernote. For a central place of notes organization, retrieval, ideas and posts development, notes and web capturing, etc. ResophNotes. For quick notes and notes organization. notepad++. For notes, quick ideas, capturing and collecting ideas, programming, and code, tasks, etc. Windows notepad (I use it, as I use the notepad++) for quick notes and ideas, as an intermediate clipboard (for long clips I want to further process) [!!! ], etc. As you can see all these involve a lot of writing and for this reason, I need specialized tools to carry out the different tasks. Moreover, considering that I use many computers with different Operational Systems (such as Microsoft Windows, Mac OS X, Ubuntu, iPad, iPhone, Android, etc. ), I need a simple way that covers my computing requirements. 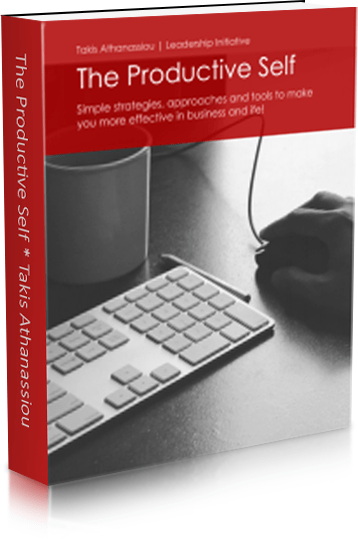 During the years, various productivity approaches have been developed, based on simple text files, such as the Todotxt.com, todo.txt manager, Org Mode – Organize Your Life In Plain Text!, Geek to Live: List your life in .txt, Geek to Live: Script your life in .txt, My txt setup, My Org-Fu System, and many more. Based on such approaches, the major bulk of the files I develop or use (in their original form and before I process them) is in plain text or markdown (text) files, stored within a specific folder in Dropbox. In that way, I have all my notes in one place and in sync among the different platform I use! From this folder, I usually I retrieve the appropriate file for the process, according to the job I have to do. As a general impression, I would say, that Writebox is a valuable productivity tool, worth a place in your toolkit.